The semi-nomadic Bedouin communities around Tasiast rely on camels and goats for their main source food, as well as trade. However their livelihoods are often threatened by potentially fatal illnesses like the plague, small pox and parasites. 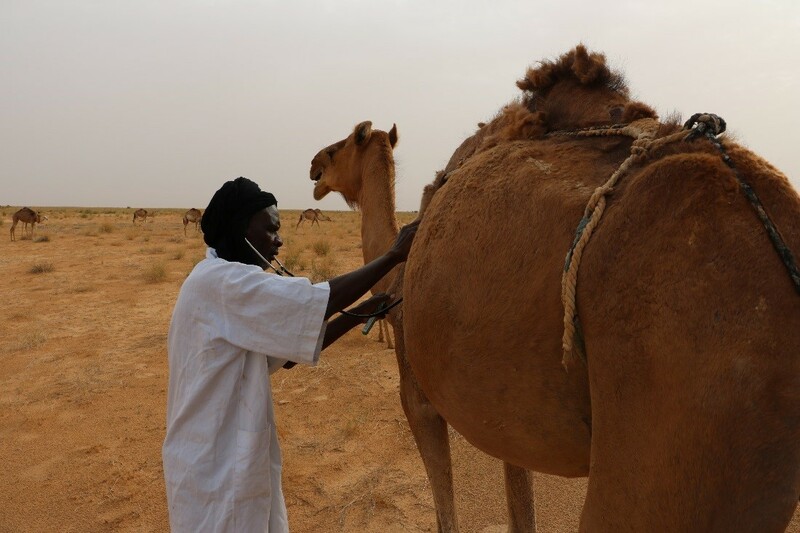 To help support these remote communities and the animals they rely on, Kinross has created a veterinary health program that brings local veterinarians directly to the herders, where they perform medical check-ups and vaccinations, as well as provide feed and vitamins. “Because livestock health is important to the community’s health and economic well-being, this program is vital. We run it every few months and have seen dramatic improvements in the last three years, including an increase in livestock populations,” explained Fabiana Illescas, Regional Community Relations Manager, Africa. 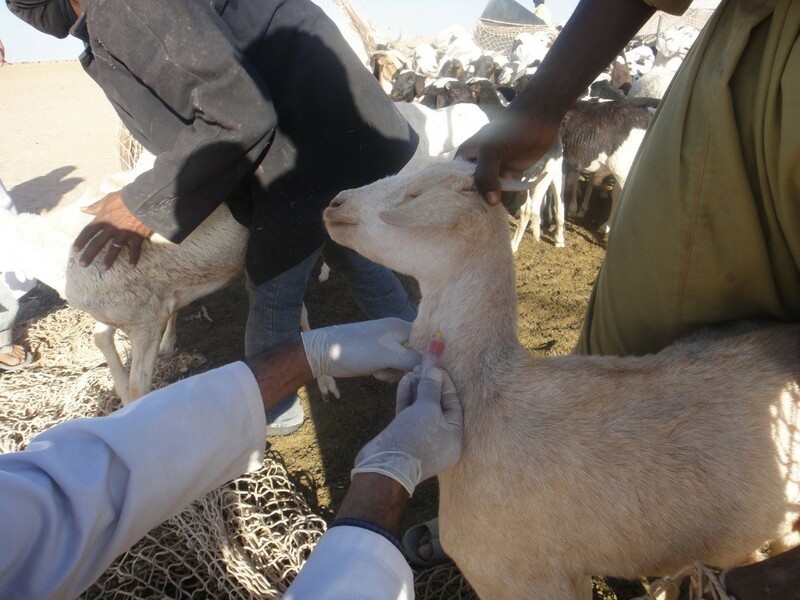 Since 2012, 11,000 animals have received medical assistance and, now, 95% of sheep and 40% of camels have been vaccinated. The latest veterinary mission ended at the beginning of September. 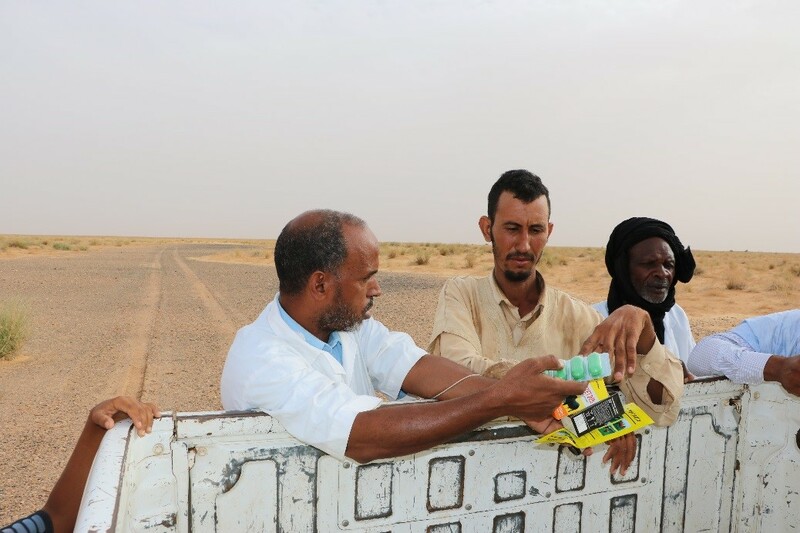 Veterinarians also train animal herders and owners how to recognize symptoms of illnesses and perform basic first aid themselves. Kinross also supplies 900 cubic metres of water every month to local area wells so livestock have continuous access to water in the hot desert.